It is rare that a “brand”, as used in the cold, hard world of business competition, is a unique historic artifact that connotes a culture common to a whole people. 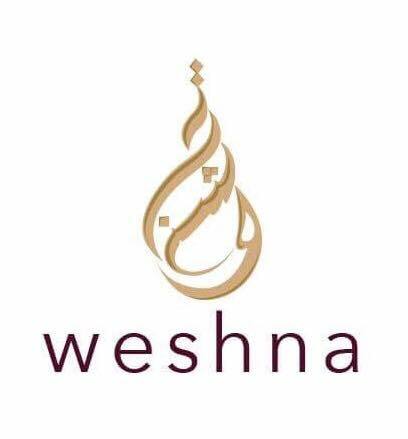 The “weshna” was an earring that was produced by Palestinian artisans and worn by Palestinian women centuries ago. The design originated near Hebron and is taken from nature – a cluster of cherries, and consisted of a triangle, usually decorated copper, from which hung three coin-like circles made of copper, silver or other material. 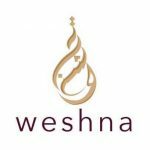 Today’s weshna is the brand name that Rozana has selected for a broad line of Palestinian products – food, soaps, and dry goods, created to empower local communities.